Fun fact: did you know that Sean Ellis was actually born in Sydney? But came back for the first time in 30 years to speak at SydStart 2015? 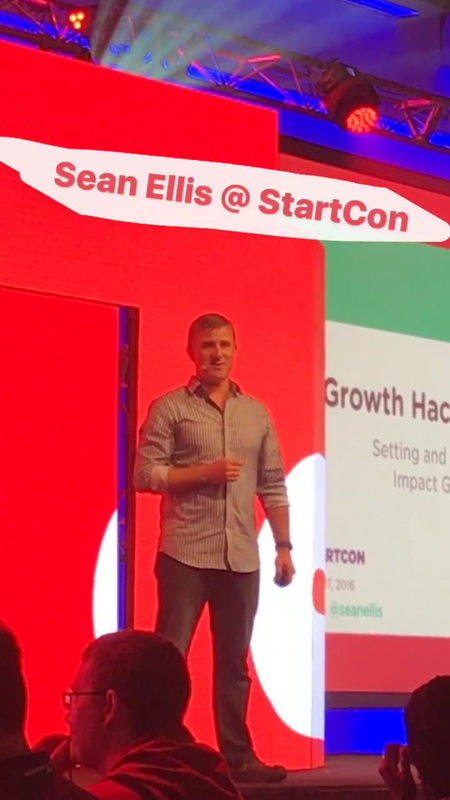 Sean Ellis is an entrepreneur, angel investor, and startup advisor. Now the founder and CEO of GrowthHackers and previously founder and CEO of Qualaroo. 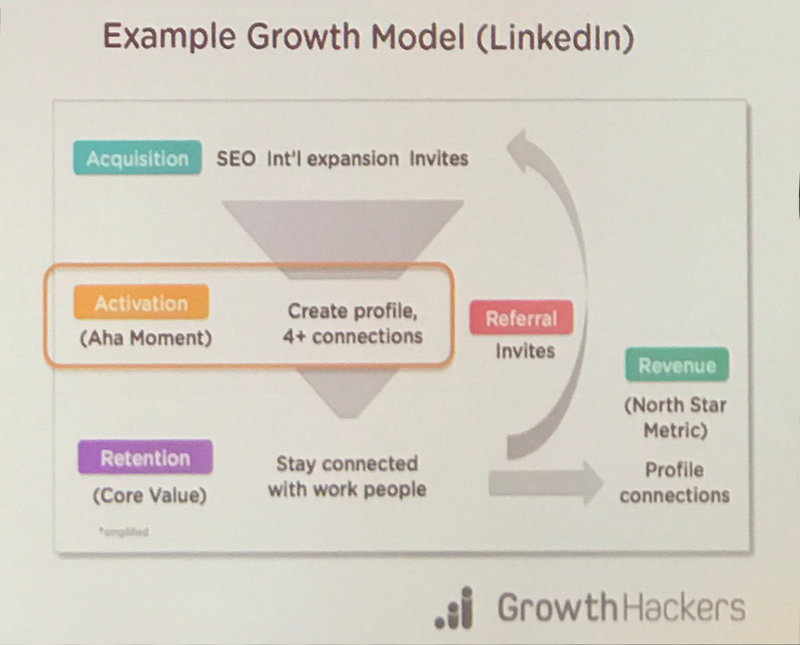 Sean also popularized the term product/market fit and coined the term growth hacking. The days of traditional interruption marketing are dead. Universities mightn’t have noticed, but marketing success isn’t measured by impressions and exposure anymore. The one metric that matters for marketing today is simple: GROWTH. Growth may be simple to see but; how do you engineer growth? How do you measure the cause of growth? How do you plan for growth? The following is based on notes taken from Sean Ellis’ talk at StartCon 2016 in Sydney, Australia. Sean focuses on Growth Goals as the ‘north star’ of your growth strategy. In the rest of this article, you’ll discover the how and why. Without clear growth goals, your team can’t stay in sync or work at their best. And it’s damn near impossible to get anywhere fast without agreement on where you’re heading! The biggest cost of an out of sync team — wasted effort. 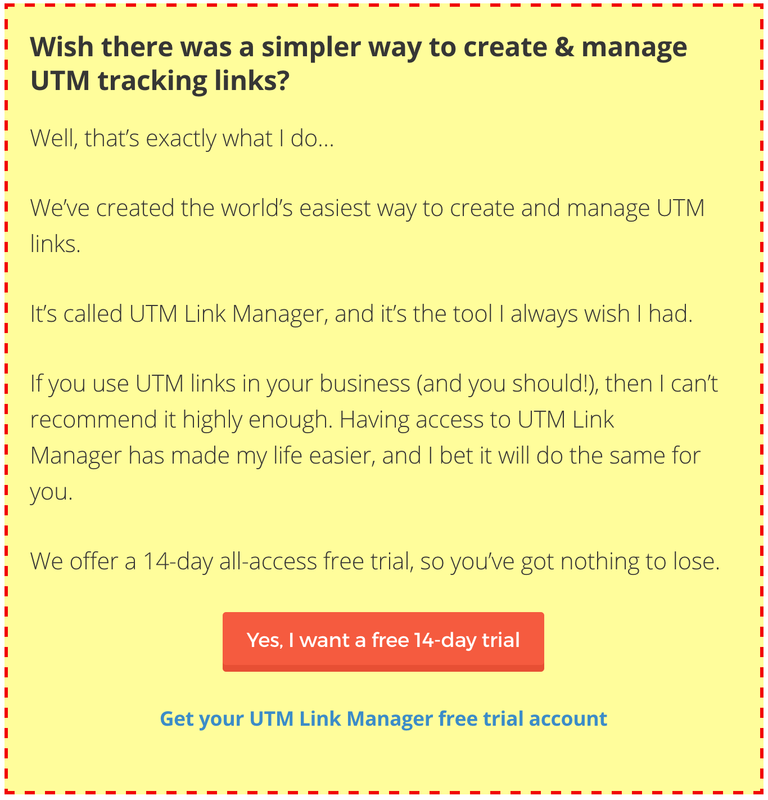 Imagine you ask someone on your team to build an email campaign to promote a new feature. Then that person gets hammered with something higher priority. Three weeks later they finish putting out fires (this is startup after all). They come to you a week later apologizing for taking so long and hand you the campaign. But the plan has changed in the month since the task was assigned. That time and energy was wasted because everyone wasn’t on the same page. Wasted effort means you’re not using resources efficiently. And inefficiency means your growth is going to stall… That’s the last thing you want as a startup. Having the right goal matters! Just having a goal isn’t enough, though. Sure everyone’s pushing towards the same outcome… but you might find yourself straightening deck chairs on the Titanic. The rest of this article will walk you through creating high impact growth goals. Something to keep in mind, celebrate your victories. It’s easy just to keep grinding, but without some R&R you’re headed for burnout. Sustainable growth relies on consistency, rhythm and following a proven system. Let’s make 2017 a year of massive growth in your business! Does it support the broader mission & goals? Where’s your business headed in the next 12 months? … three years? … decade? Make sure your goal matches the trajectory of your business. e.g. don’t set a goal that focuses on your web strategy if you plan to focus entirely on native apps in 12 months. Like we covered earlier, for a growth goal to be useful — everyone has to be on the same page. It’s also important to remember it’s about more than just communicating the goal itself. People need to understand why the goal is important! When communicating your goal, you’ll want to focus on a timeline of 2–6 weeks. Longer projects tend to be better suited to strategy work than tactical execution. Make sure the metrics you’re targeting have a baseline — where they are today. And a target — where you want to be at the end of the 2–6 week timeline. As a rule, don’t have more than one Growth Project per full-time person on the team. The best Growth teams tend to be multi-functional (design, analysis, tech, etc) and you’ll get the best results when multiple skill sets work together. Generally, a growth team of 5 operates well with 2–3 growth goals. If you’re a solo founder, you’ll want to limit yourself to one goal at a time. Ruthless focus is an essential ingredient here. So be diligent and don’t spread your resources too thin! The Goal Owner is in charge of rallying the team around the goal. They’re also responsible for the ongoing communication that supports Step #2. Sean estimated the project would take 30 days when he assigned it to the VP of Engineering. But he made sure to consult the VP before locking anything down. The VP suggest that 6 weeks was more realistic and there’s no way he could do it in 30 days. By the end of that day, the VP had a clickable prototype for the new onboarding program… ready to build. The VP then rolled out the new onboarding process and in 20 days actually exceeded the growth goal. In 30% less time than the original forecast! It’s hard to be efficient without a system or process. Sean was kind enough to go over (in detail) his process. Useful insights often come from combining quantitative and qualitative data. 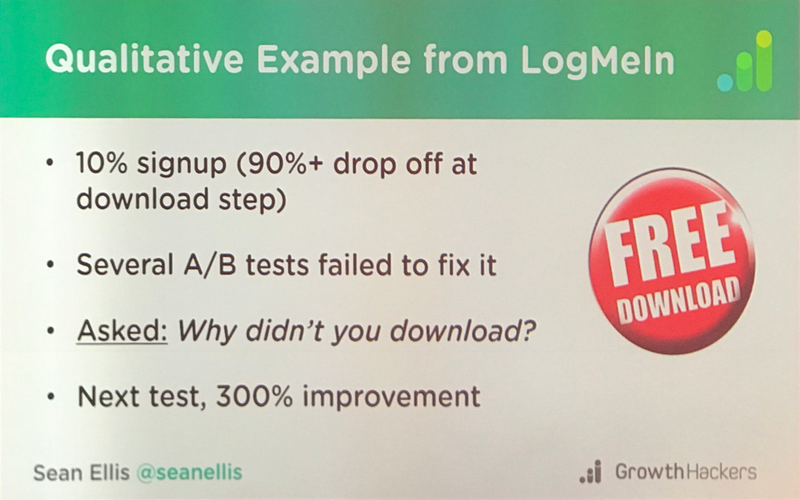 Don’t limit yourself to quantitative analysis — leverage qualitative data too (see the LogMeIn case study below). This stage is all about creative problem solving. Leverage insights from the previous step to come up with hypotheses for your idea. It’s important to have a rhythm; Sean suggests a weekly brainstorming session with the whole growth team. You’ll want to ensure everyone in the team is bringing ideas to the table. If everyone has a voice, you’ll end up with much better results. Have a clear hypothesis — what do you think will get you the result you want? Impact — the potential for improvement of your One Metric That Matters and Pirate Metrics? Confidence — how confident are you that you’ll get the positive impact you’re looking for? Ease — how much time and money will have to be invested to get the result? Before the meeting, check your backlog and prepare a shortlist to focus on. In the meeting, work together to choose your next set of projects based on the ICE score. Generally, you’ll pick the highest scoring ideas. But sometimes you’ll want to decide based on resources and expectations. e.g. if people have a lot going on, choose projects with a high E score. Leverage tools to run your tests and wait for the results to come in. Avoid the temptation to end tests early or sit and watch the results page. Thanks to tools like Optimizely, this stage of the process is easier than ever. Make a habit of communicating in detail how specific tests have affected your goal. This step marks the start of your next cycle and is the perfect time to review and update your backlog. Start by updating ICE scores to reflect the learnings and outputs from the last round of projects. Now, back to that case study from earlier. Sean’s team were having some trouble with their Activation metrics. The flow was — register your details, see download page, download the software. The problem was, 90% of registrations never downloaded the software! The team ran dozens of tests focusing on improving the button’s appeal. Nothing seemed to reverse the trend. So they decided to do some qualitative research to come up with new hypotheses. It turns out they didn’t have to ask many people. There was a clear theme that was killing their Activation numbers. People didn’t believe the product was free. They thought it was too good to be true. Based on their new insight, they added a second button. This button was to download a free trial of the paid version of the software. If there’s a paid version, the free version shouldn’t look ‘too good to be true.’ They’d hadn’t offered the paid version during the signup process before (probably because you’d assume that would hurt conversions).